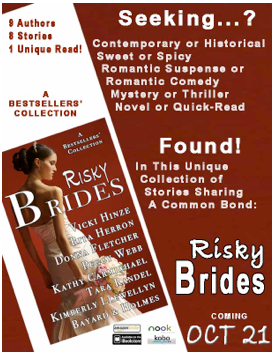 Great romances at a great price! Only $.99! Available for a limited time so get it while you can! The Irish Devil is part of the collection!